It sometimes baffles me how something so ridiculously simple can be so ridiculously delicious. 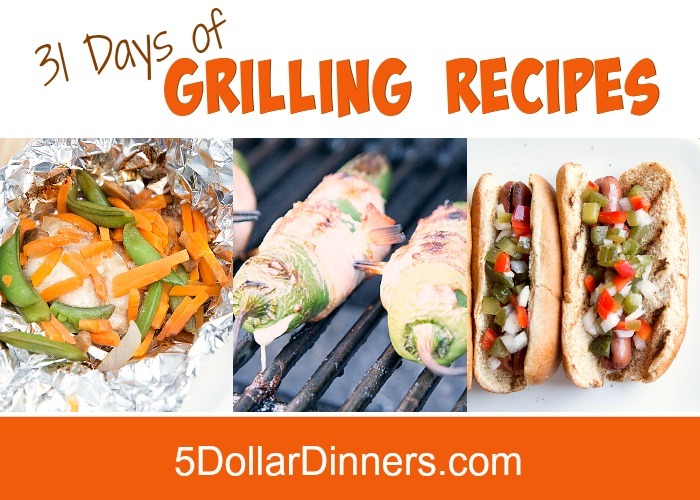 For example, this grilled chicken…marinated in a pomegranate vinaigrette dressing. Paired with a warm BBQ sauce with diced mangoes that simmered while the chicken was cooking. The tang-sweet plus the tang-sweet made for a ridiculously delicious dinner! You should try it! 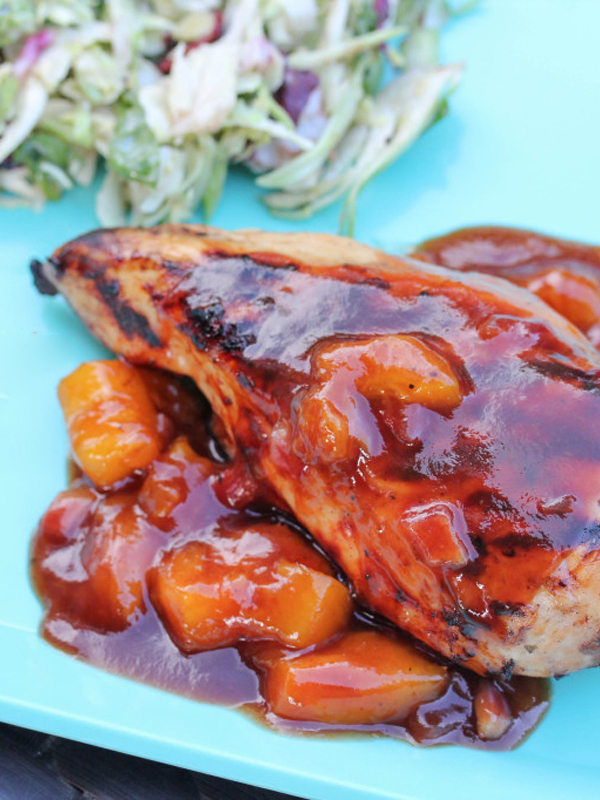 See the full Grilling Recipe for Grilled Pomegranate Chicken with Mango BBQ Sauce here!